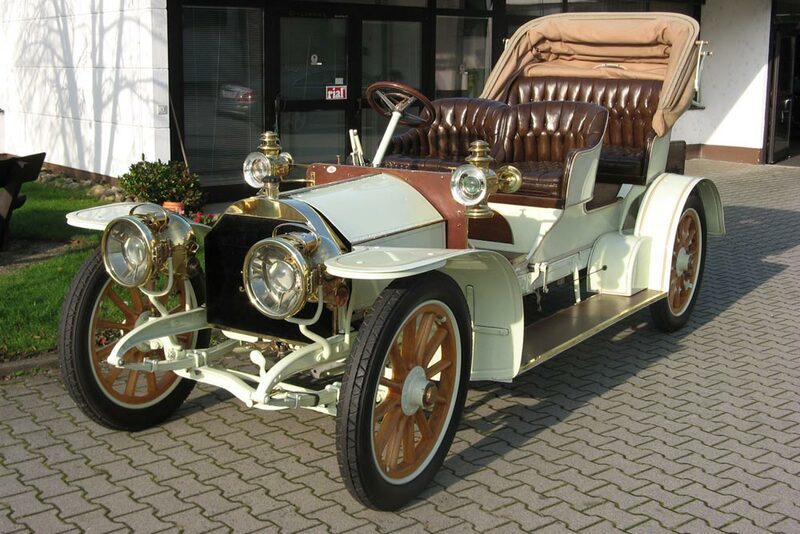 A rare 1905 Mercedes Simplex 28/32 HPs Phaeton has sold for £720,000 (including premium) at Coys’ True Greats sale in London. This Mercedes is one of the oldest surviving examples of the marque in the world today that is still complete and roadworthy. The car was bought by an overseas collector in Eastern Europe, and will be the new addition to a well established collection. Coys next auction will be at Autosport International, the racing car show held at NEC in Birmingham, United Kingdom, on 11th January 2014.